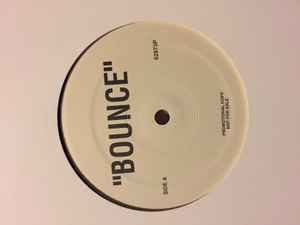 White label promo with "BOUNCE" printed on both sides. Record is identified by it's run out. No track listings are printed.